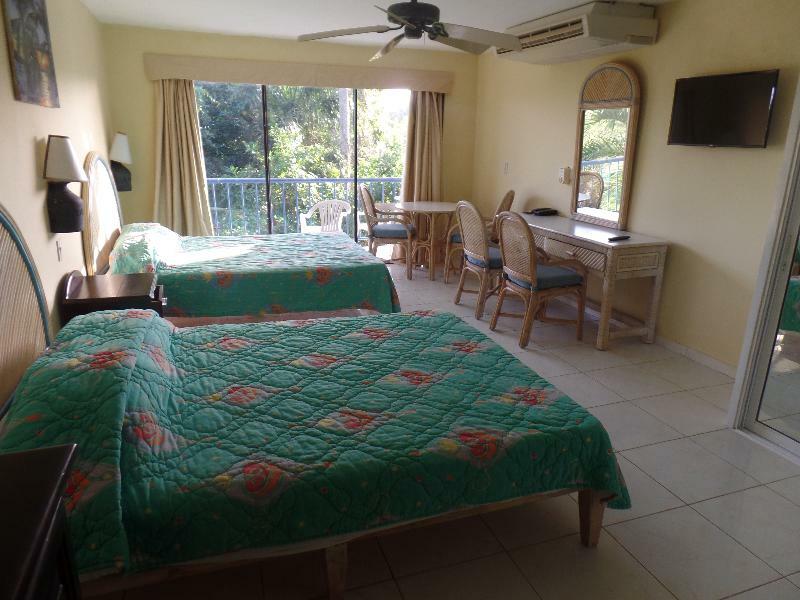 ﻿ Best Price on Hotel Kaoba in Cabarete + Reviews! 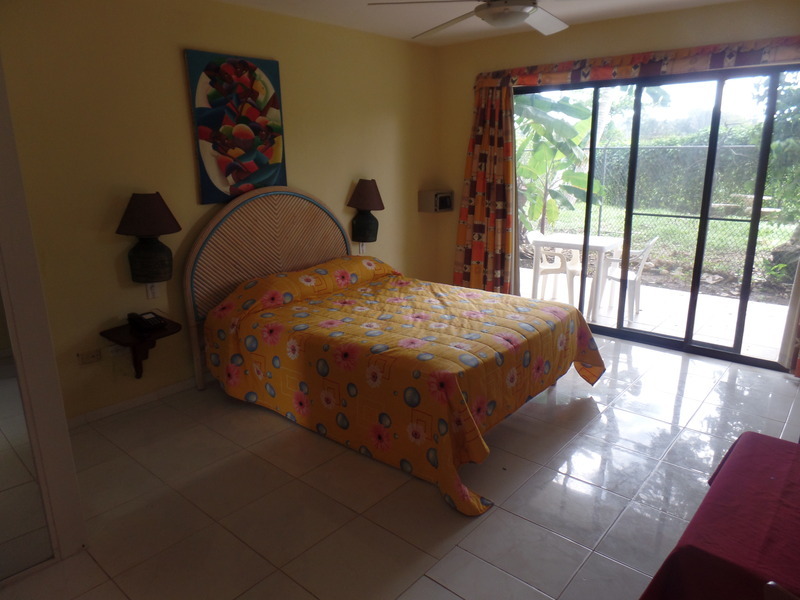 Hotel Kaoba is located 820 feet from Cabarete Beach and 1.2 mi from Kite Beach. 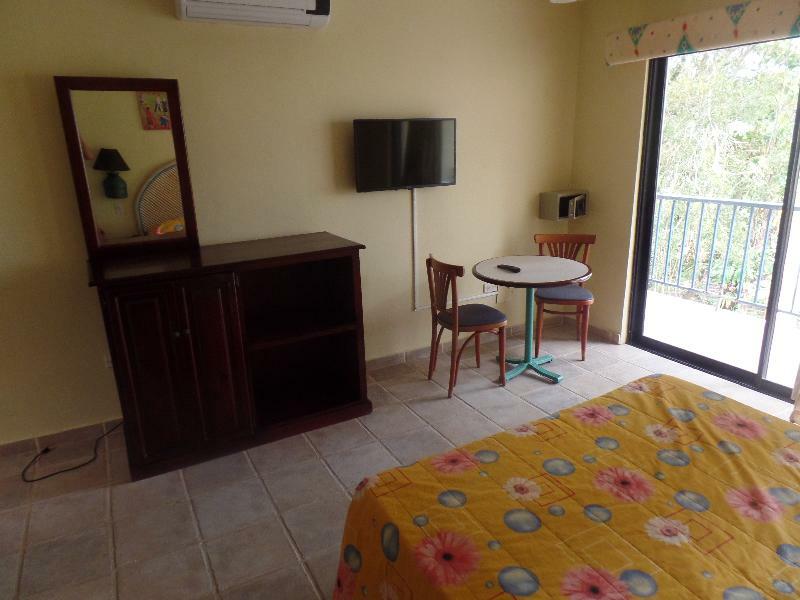 It features free Wi-Fi in the entire property, a sun terrace and a swimming pool. The variety of accommodations like bungalows, studios, rooms and apartments offers air conditioning, ceiling fan, safety box and a fridge. The terraces have pool views and the bathrooms come with shower. The on-site restaurant serves breakfast and drinks. Within 656 feet guests can find a variety of restaurants. 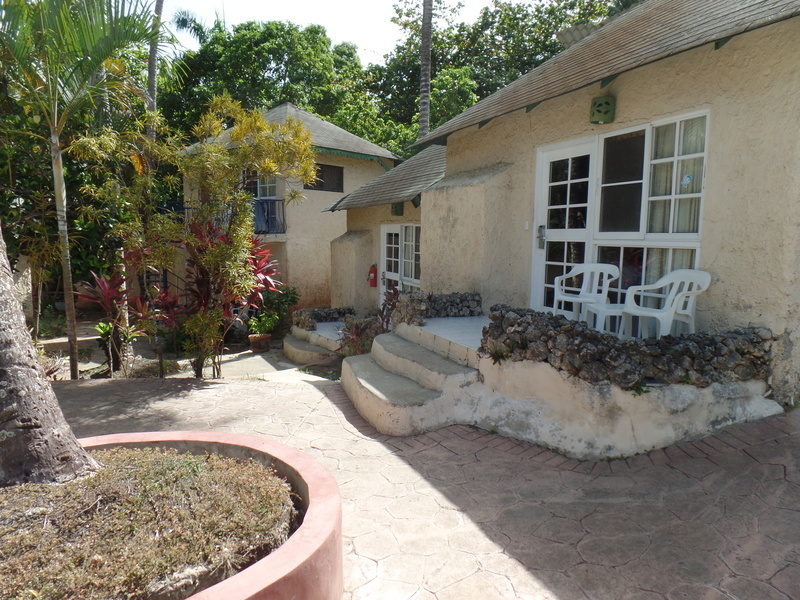 Activities like windsurfing, kite-surfing, surfing, mountain biking, scuba diving, horseback riding, water-skiing can be arranged at Hotel Kaoba. Car rental and motorbike rental are also available. El Choco National Park is 5 minutes’ drive away and the Gregorio Luperon International Airport is 20 minutes’ drive away. Please note that we closed the pool for renovation. We hope to open the pool on the 25th of june 2018 Please note that PayPal is also accepted. Please note that the there is limited parking places. Property kindly ask guests to contact them after booking. Please take into account that air conditioning is optional and a fee will apply. For rooms 7 USD and apartments 14 USD. Hotelli sijaitsi sopivasti keskellä Cabateten kylää. Meri ja pitkät hiekkarannat olivat lähellä ja huoneesta oli näköala joelle, johon hotellialue rajoittui. Uima-allas oli sopivan kokoinen ja hotellialue oli kuin pikku kylä. Siivouksesta huolehdittiin hyvin ja joka päivä, eikä kuitenkaan häiritty sillä asukkaita. Pyyhkeet vaihdettiin myös joka päivä. Henkilökunta oli ystävällistä ja korjasi välittömästi asiat joissa oli huomautettavaa.